We provide Jeep rentals to visitors of Montana. During the winter, vehicles are equipped with racks to hold snowboards and skis and in the summer the vehicle can be configured in a way to create a unique adventurous experience. The Jeep Wrangler truly is a vehicle for adventure. 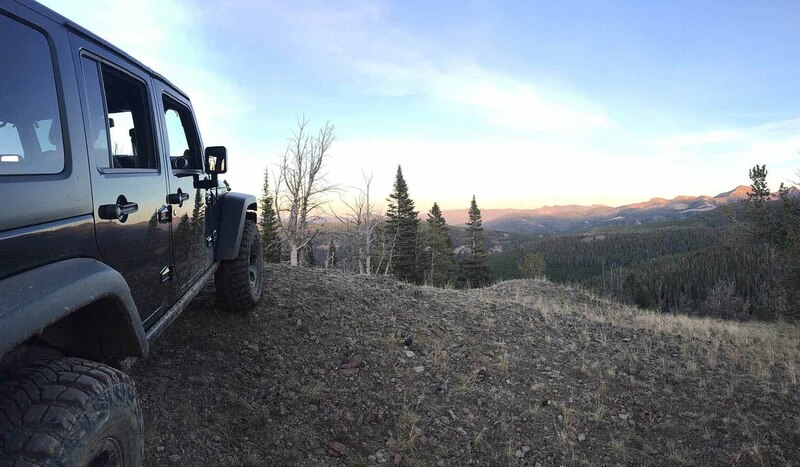 Other services offered by Rocky Mountain Expeditions include hard top and door storage, trail shuttle service, Jeep introductory courses for new owners and trail guides. Visit rockymountainexpeditions.com for information about rates and services.